Takes place in all the parks. Birding Kits are available at the Shattuck Visitor Center with binoculars, birding book in a knapsack. For more information about the birding kits call 617-522-2700. 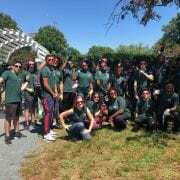 The Emerald Necklace Bird Club has organized birding activities. 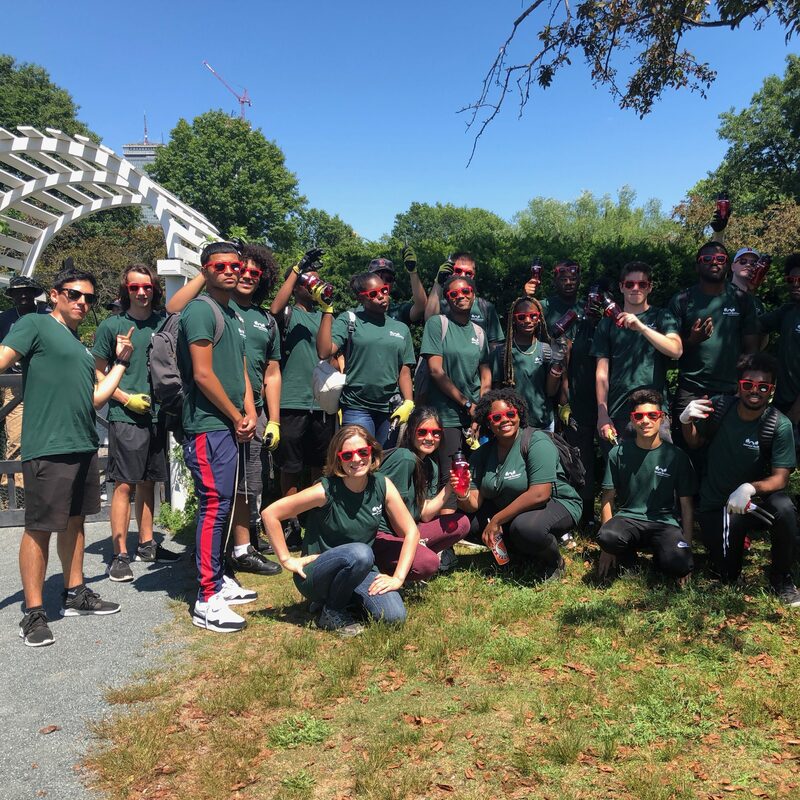 Celebrate and support the Emerald Necklace parks during our Second Annual Earth Week, encompassing Earth Day, Frederick Law Olmsted's Birthday and our largest volunteer event of the year. Thank You for Visiting "Fog x FLO!" 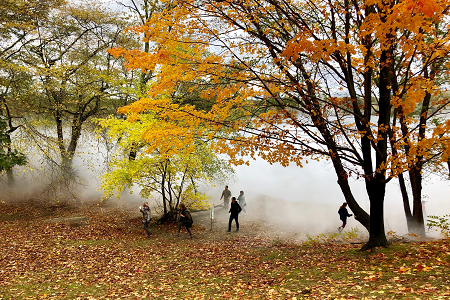 "Fog x FLO: Fujiko Nakaya on the Emerald Necklace" has faded away, but there's still plenty of reasons to visit the Emerald Necklace parks! 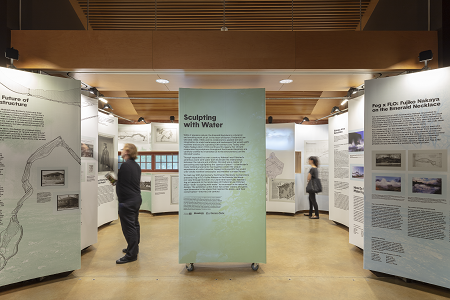 Stay tuned for new tours, new events and new displays at the Shattuck Visitor Center. 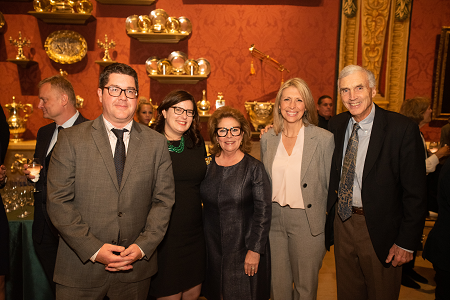 On November 8, the Emerald Necklace Conservancy awarded the Olmsted Award of Excellence to park advocate and former board member Janet Atkins. Thank you to all who made An Emerald Evening special! 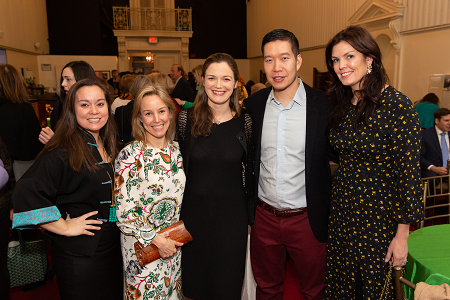 The 8th Annual Night at Symphony was a fabulous success! 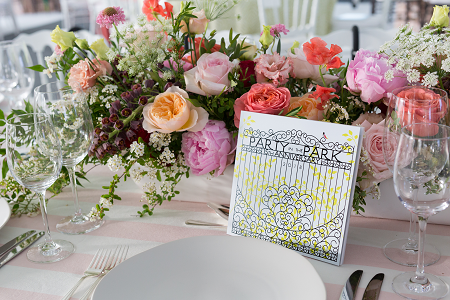 Stay tuned to learn more about other special events leading up to the 16th Annual Party in the Park Luncheon on Wednesday, May 15. 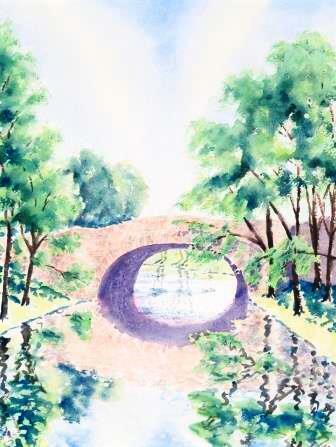 Celebrate 15 years of Party in the Park and learn more about the work of the Emerald Necklace Conservancy in this informative video, dedicated to Boston Parks friend and advocate Mary Hines. 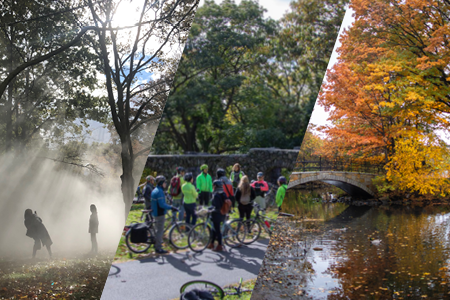 In 2018, the Emerald Necklace Conservancy turned 20, and we celebrated with three major projects that shared the story of Boston’s Emerald Necklace parks. Click to find out more about these exciting initiatives! Youth Education is supported in part by a grant from the Boston Cultural Council a local agency which is supported by the Massachusetts Cultural Council, a state agency. Youth Education is partially supported by a grant from the Brookline Youth Fund at the Brookline Community Foundation.